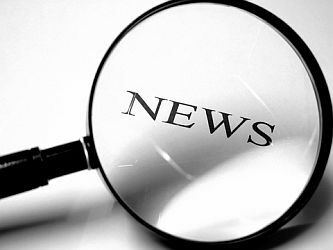 ABYZ News - Links to 15,000 newspapers, TV stations, other news sources. C Motion Gallery - Access to thousands of shots from the archives of the BBC and CBS News. CNET News - Emphasis on technical and computer news. Columbia Journalism Review - Keeps an eye on the news media. MSNBC - Cable channel news site. Muckety - Muckety maps relations and measures influence allowing you to see the news by visually showing the connections between people, companies and organizations. News Watch - Media watchdog organization. Newslink - Links to all media. Onlinenewspapers - Links to 100,000 newspapers worldwide. Times Topics - Each topic page collects all the news, reference and archival information, photos, graphics, audio and video files published in the New York Times. This webpage last updated on Thursday, October 26, 2017 12:40 PM.